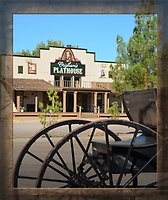 Brigham's Playhouse is founded and owned by Doug Knapp and Jamie Young a descendant of Brigham Young. Jamie Young recently left his 19 year career as a professor of Musical Theatre to pursue his dream of owning and running a theatre company. 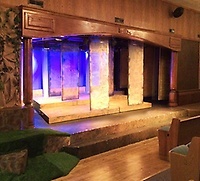 He has hired professional performers who also act as managers for the theater. They offer high quality and affordable entertainment. Brigham's Playhouse performances will be founded on principles of family-oriented theatre that will strengthen and build the community. 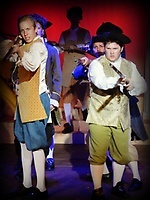 The theater will host auditions for community member participation in productions throughout the year.